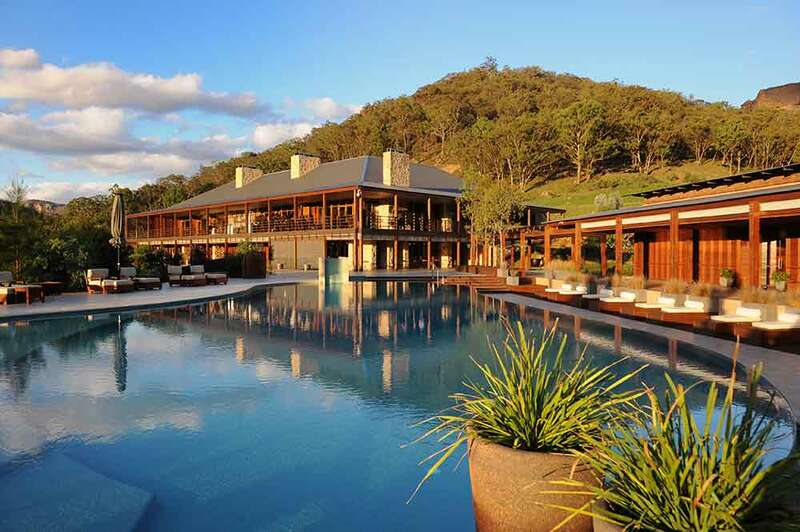 The five star Emirates Wolgan Valley Resort & Spa is set in Australia's Great Dividing Range with unbeatable views of the mystical Blue Mountains. 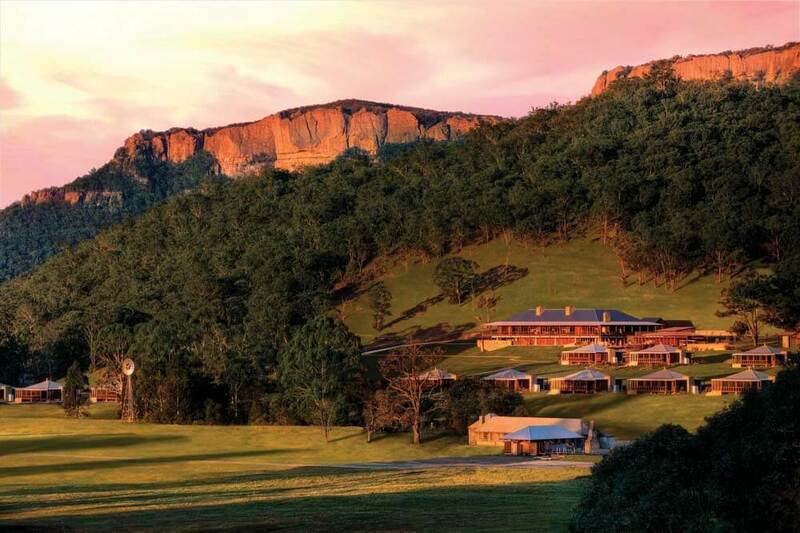 Spread out at the foot of towering sandstone cliffs, this luxurious homestead-style resort is set amongst four thousand acres of protected conservation reserve area. 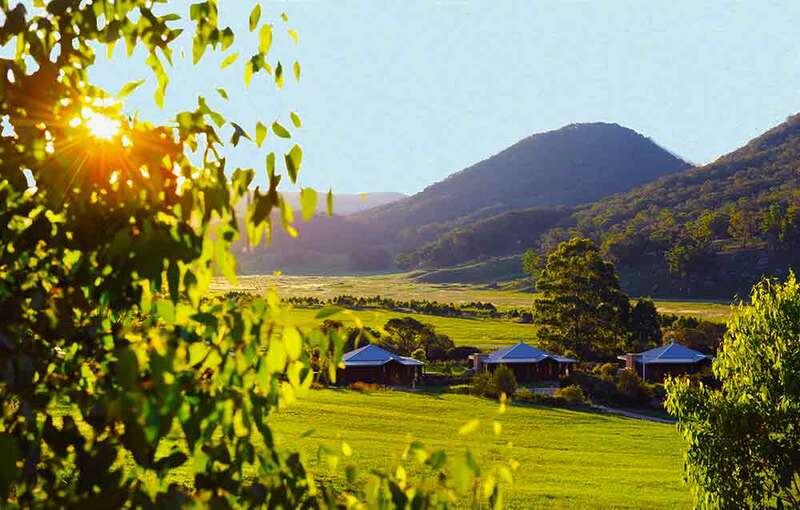 One of the world's few resorts neighbouring a World Heritage Site, Wolgan Valley is aiming to ensure the protection of endangered Australian wildlife. 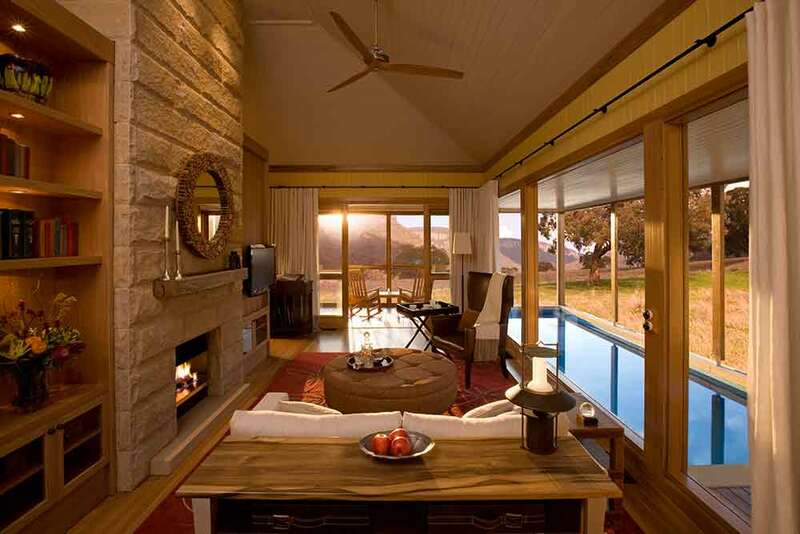 The resort offers forty suites with private decks, private temperature-controlled swimming pools, glass retractable doors, separate living areas, walk in wardrobes, LCD televisions, high speed internet access, double sided fireplaces, as well as mountain bikes. 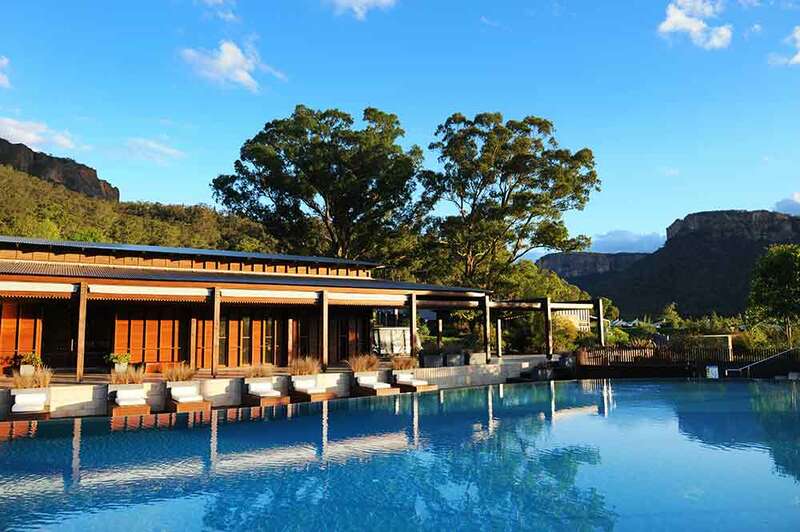 Neutral tones blend to complement the natural colourings of the outdoor environment and each suite offers breathtaking views of the valley and Greater Blue Mountains. 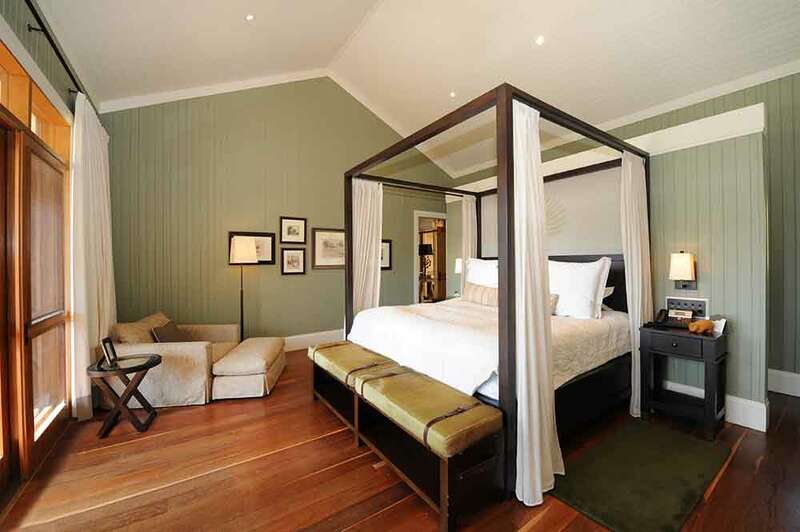 Heritage Suites are 83sqm each, Wollemi Suites are 201sqm each and Wolgan Suites are 245sqm each. 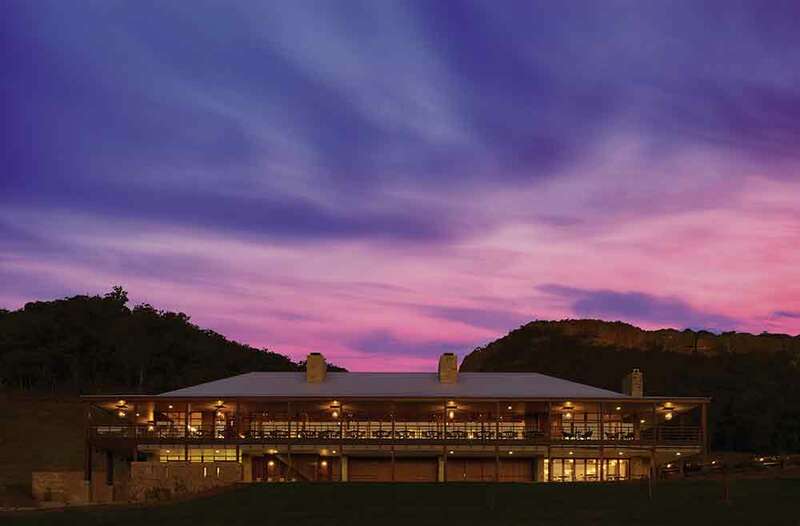 The resort offers outstanding local and international cuisine and an extensively packed wine cellar. 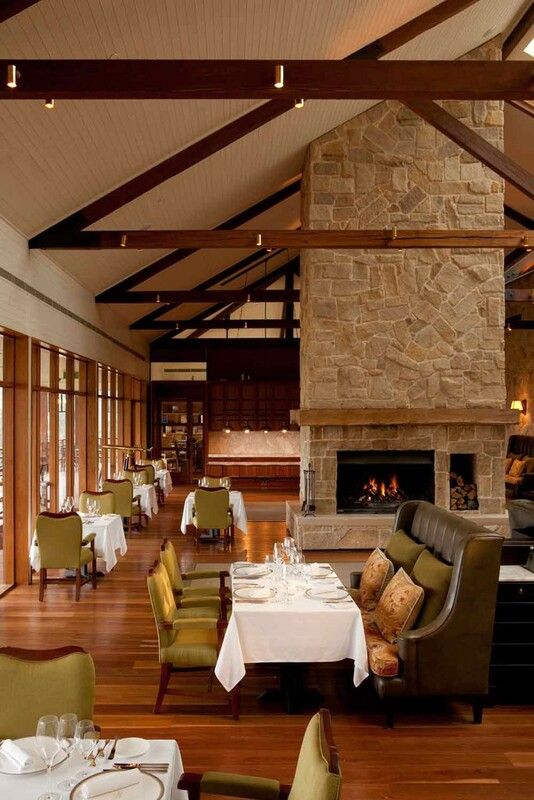 The food is based on the seasonal, regional and organic produce of local boutique farms, private growers and vintners. The Timeless Spa offers a choice of treatments using only the best quality products and specialist techniques. 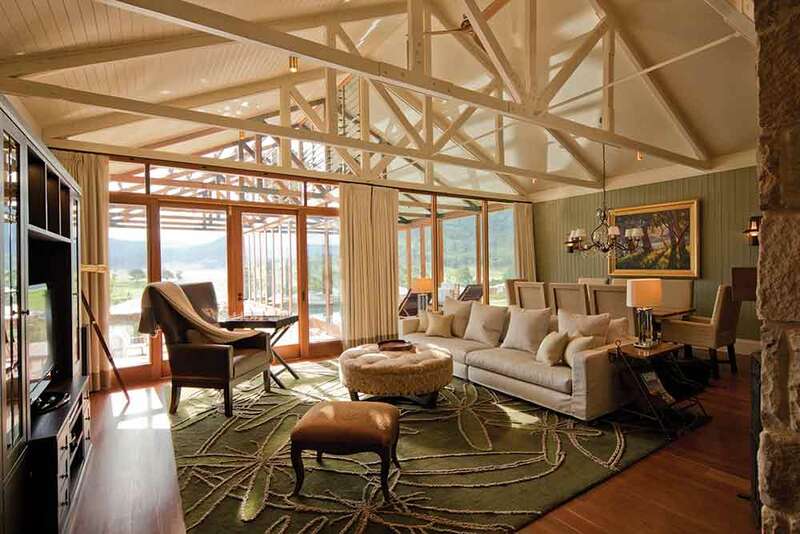 During winter months, a massive stone fireplace lends to the cosy atmosphere, while in summer, large doors open to invite the outdoors in. 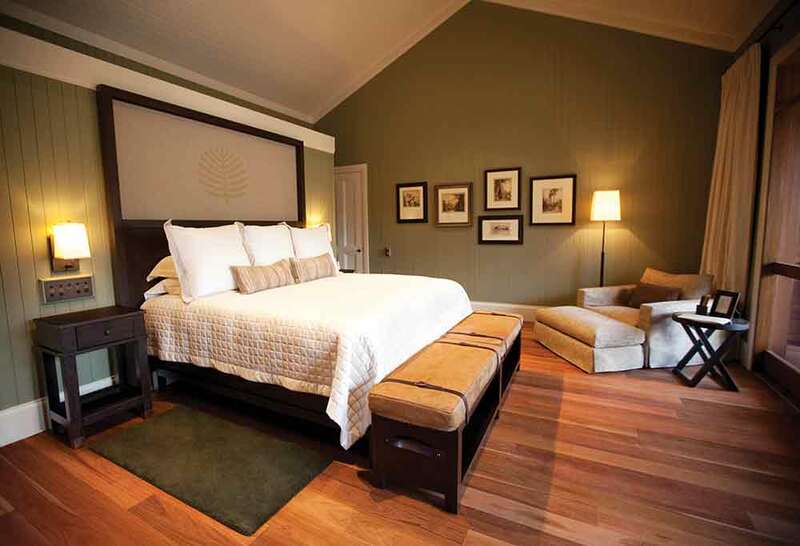 Six double treatment rooms enable guests to share the spa experience; each room has its own changing area and private bathroom featuring a shower and a Japanese-style soaking tub to complete the luxurious experience.